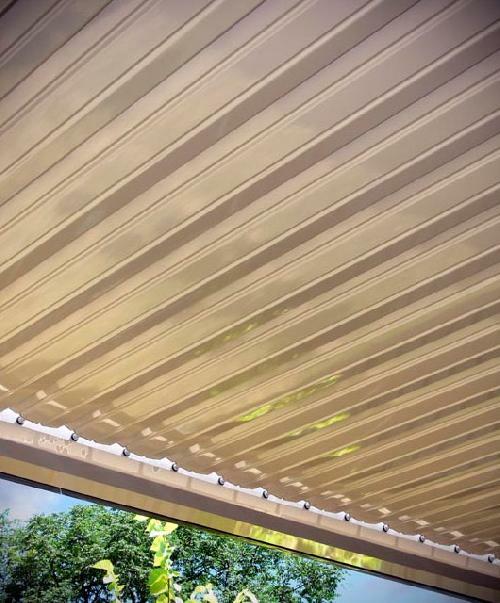 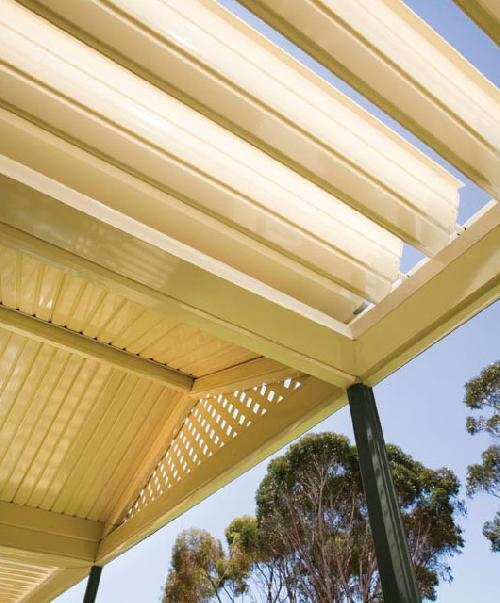 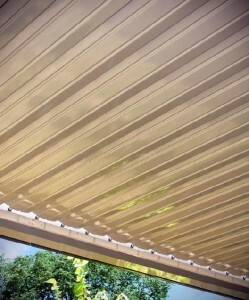 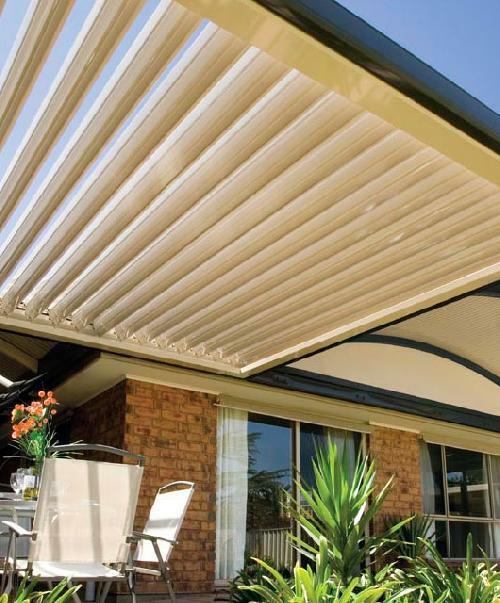 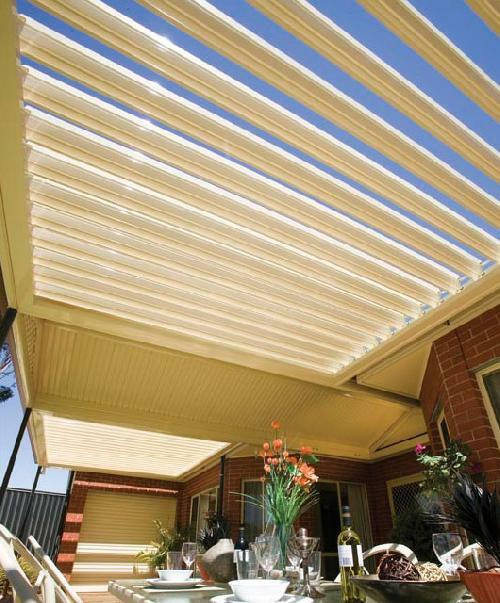 One of the best Stratco Outback designs around, the Outback sunroof style is an opening roof verandah, available in flat and gable structures and the perfect way to control the weather in your backyard. 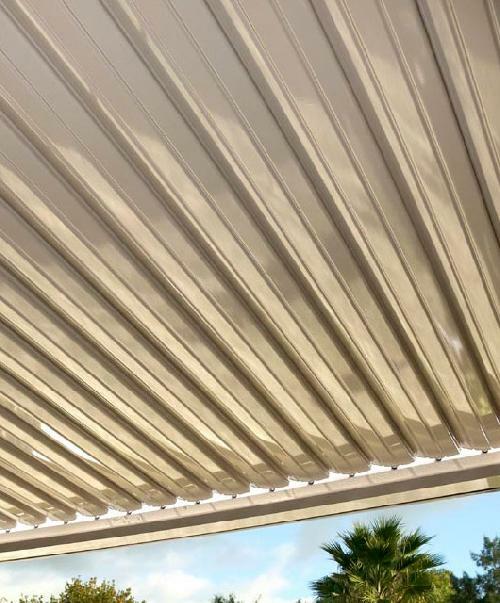 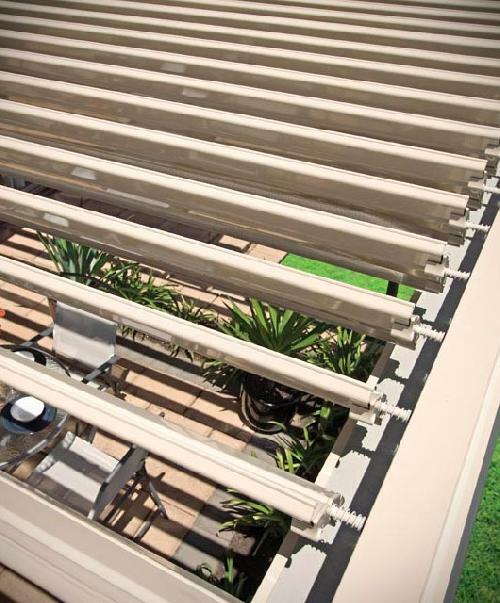 Its electronically controlled louvres can be opened and closed to your desired position, which is perfect for allowing the breeze in on a pleasant day and for providing protection when the clouds set in. There's also a fantastic inbuilt rain sensor that will automatically close the blades if rain is detected. Also available in the gable and flat roof styles. 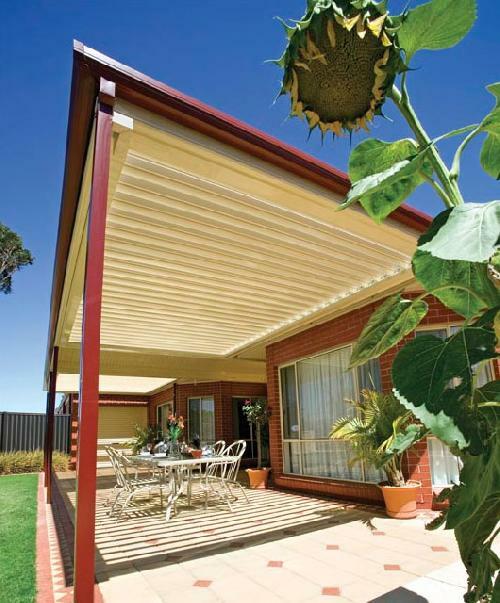 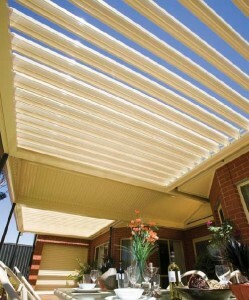 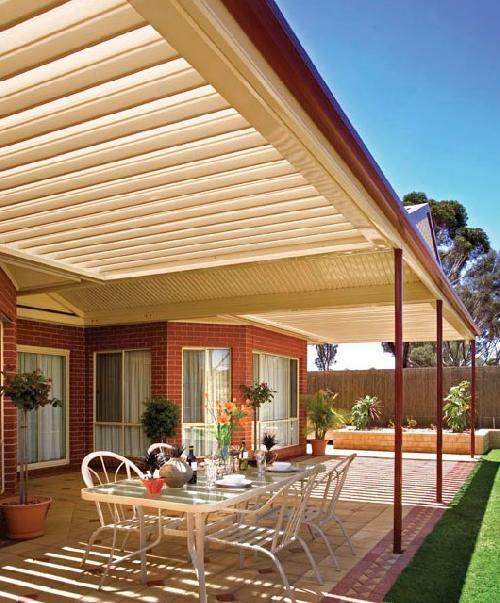 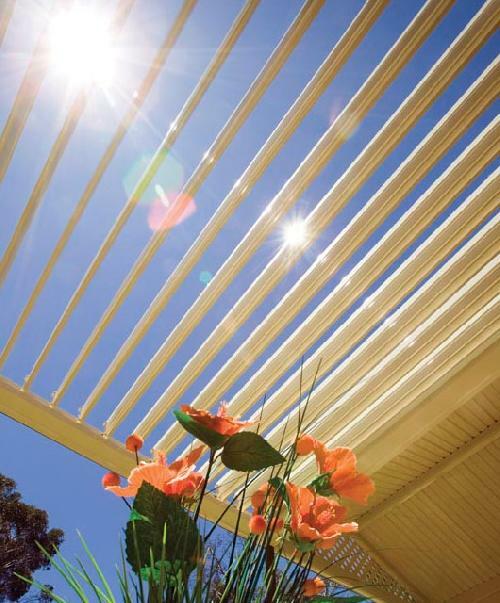 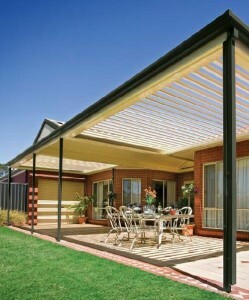 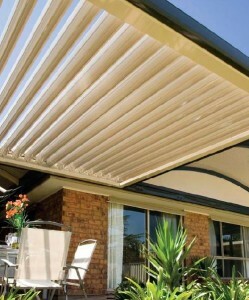 So get in touch with any enquiries about this Stratco outback pergola style of open roof pergola. 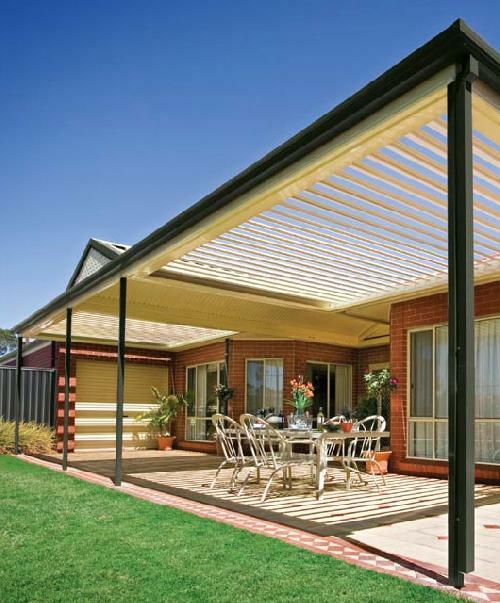 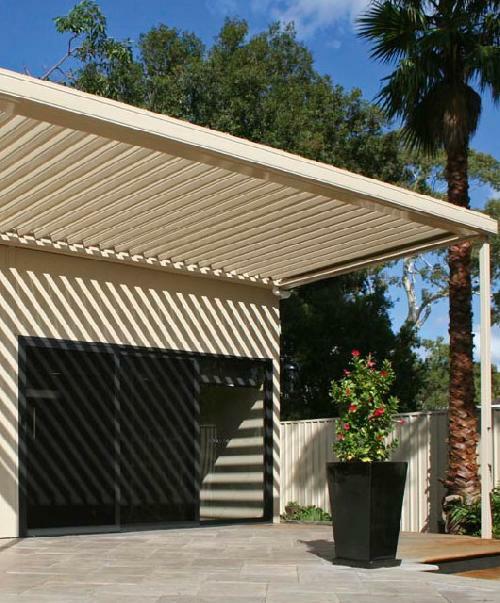 Comparable to this model, we also sell another model of Melbourne pergolas, including the Outback Curved design and we can also assist with Cooldeck Roofing for Geelong, Hoppers Crossing and Werribee.